At IoTE 2017, Tatwah Smartech will showcase its latest RFID product and demonstrate its Internet of Things - RFID System Solution in various industries. Tatwah Smartech was established in 1993 and went public in December 2010. Positioning as an RFID total solution provider integrating software & hardware design, development, sales and service, Tatwah Smartech has grown into one leader of the smart card forces. Its offers cover total solution, industrial solution, E-tag, contactless/contact smart card, card reader, and software & hard ware development. 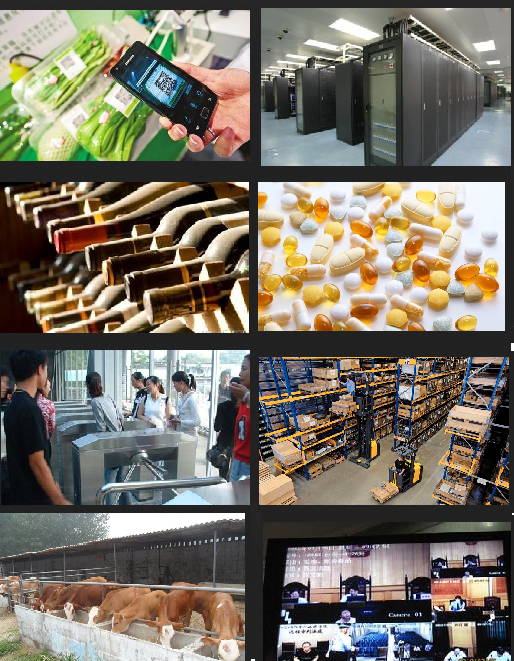 In particular, our Internet of Things - RFID System Solution have expanded to smart transportation, smart education, smart home, agricultural tracing, Internet finance, manufacturing, asset management, warehouse and logistics.